You may know of the Refuge for its isolated location in the rural area of Harney County Oregon – with little more than 7,000 people in an area the size of Massachusetts, and where cattle outnumber people 14-to-1. You may know of Malheur Wildlife Refuge as the oasis in the high desert of eastern Oregon. The refuge is 187,000 acres of wetland and riparian habitat that supports over 320 species of birds. During migration, the refuge regularly supports hundreds of thousands of waterfowl that migrate along the Pacific flyway. 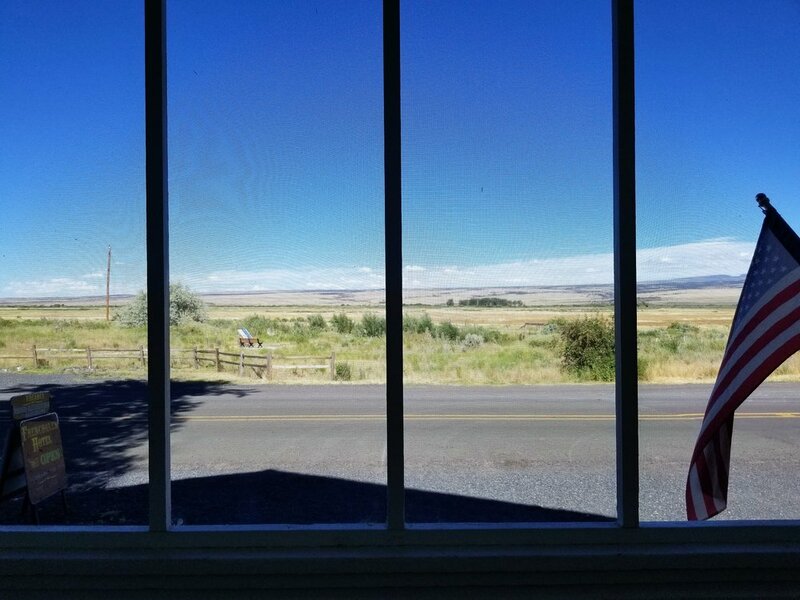 You may know of Malheur Wildlife Refuge for its history. The Paiute Indian tribe has been living in the region for at least 13,000 years. And decades after in 1908, the area was designated a wildlife refuge under President Theodor Roosevelt. Or you may know of Malheur Wildlife Refuge for Ammon Bundy and the armed protesters who took over the refuge for 41 days in January 2016. Ammon Bundy is not from Burns, which is the nearest town to the Refuge (40 minutes), he is not from Harney County, and he is not from Oregon. Most important, the people living in Burns did not participate in the takeover. Collaborative decision-making processes are occurring at Malheur Wildlife Refuge. 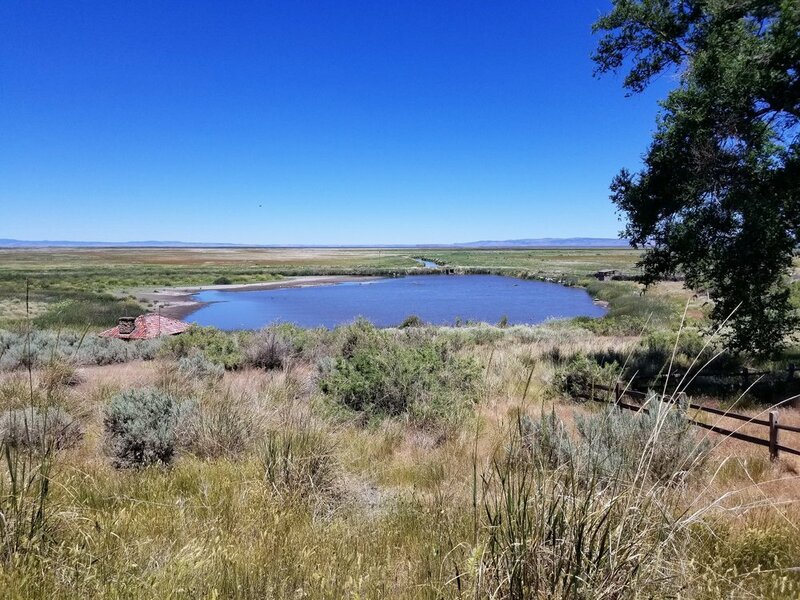 After seven years of collaboration, the Malheur National Wildlife Refuge working group with the non-profit High Desert Partnership successfully drafted a 15-year comprehensive conservation plan (CCP) in 2013. It brought together ranchers, local community members, the Paiute tribe, conservationists, and government agencies across the region to use innovative approaches to resolve complex economic, ecological, and social challenges. Chad Karges is the Malheur wildlife refuge manager and received the Teddy Roosevelt award for his work on bringing people together for the CCP. Together with my adviser, we were approached to understand how to engage people in this complex, uncertain, and continually adapting process. Our role is to integrate social science in the adaptive management of Malheur Lake. To date, there are few examples of how this integration across data types can be accomplished, specifically with attention to the individual and social factors influencing the process. We are learning from a community that is indeed doing something unique. We hope continue understanding the story from all perspectives for the goal of inclusion in a collaborative process at Malheur National Wildlife Refuge and the greater Harney Basin.